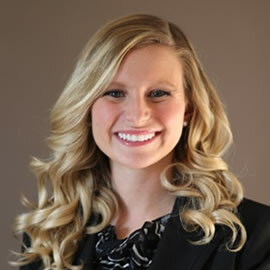 Laura Pecina grew up in central Indiana and was a student in the Krannert School of Management at Purdue University. During her time there, she participated in multiple organizations, became a sister of Delta Zeta Xi Omega Chapter as well as an honors fraternity, and interned with another insurance company. Through her internship, she passed state examinations and earned her license in Life, Health, and Accidental Insurance in 2013. In the spring of 2014, she graduated form Purdue with a Major in Management with Concentrations in Finance and Marketing, and a Minor in Communications. She then moved to Illinois and joined the Sams/Hockaday team in the fall of 2014.